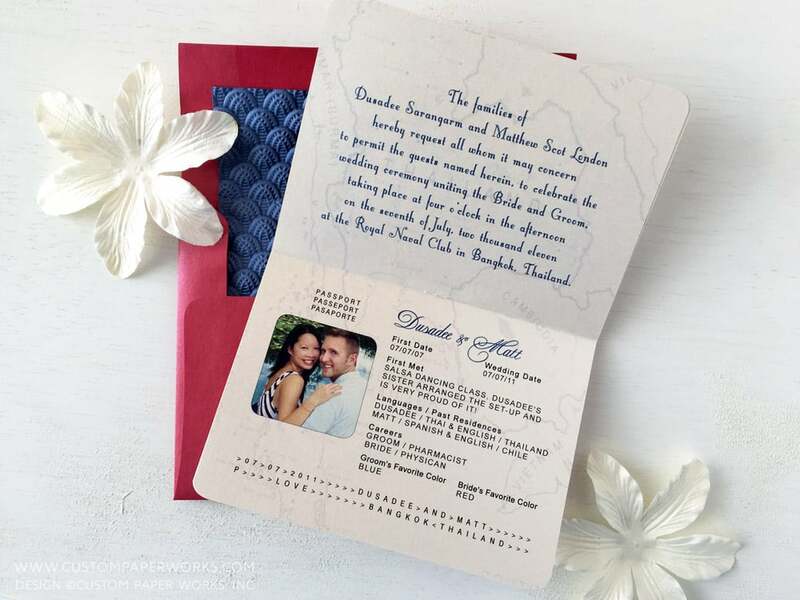 I’m seriously in LOVE with this custom passport invitation for a wedding that took place in Bancock, Thailand. 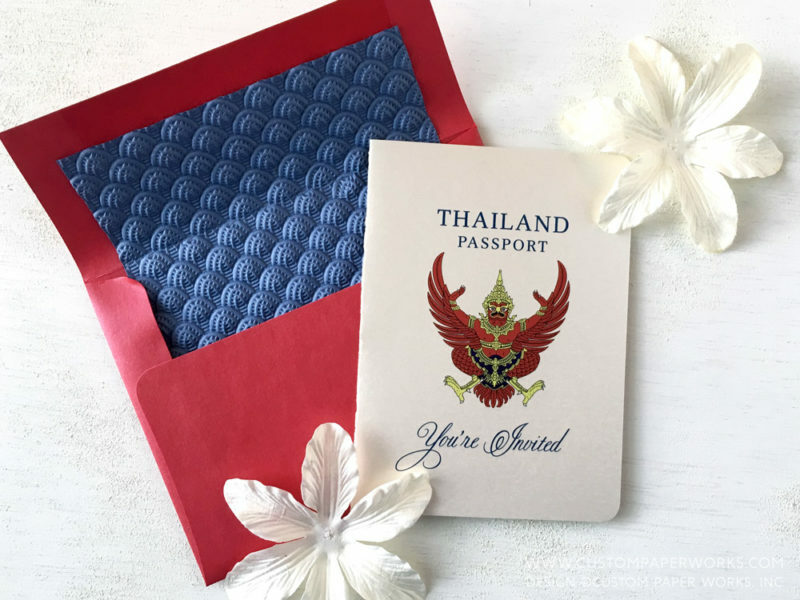 Off-white shimmer papers highlighted the bright red and rich blue colors the couple was looking for – and when they mentioned using “unique papers of some kind” I tracked down a very heavily embossed blue paper with a pattern that complimented the Thailand coat of arms. It’s seriously almost “cushy” in that if you pinch it hard enough, it visibly flattens out. 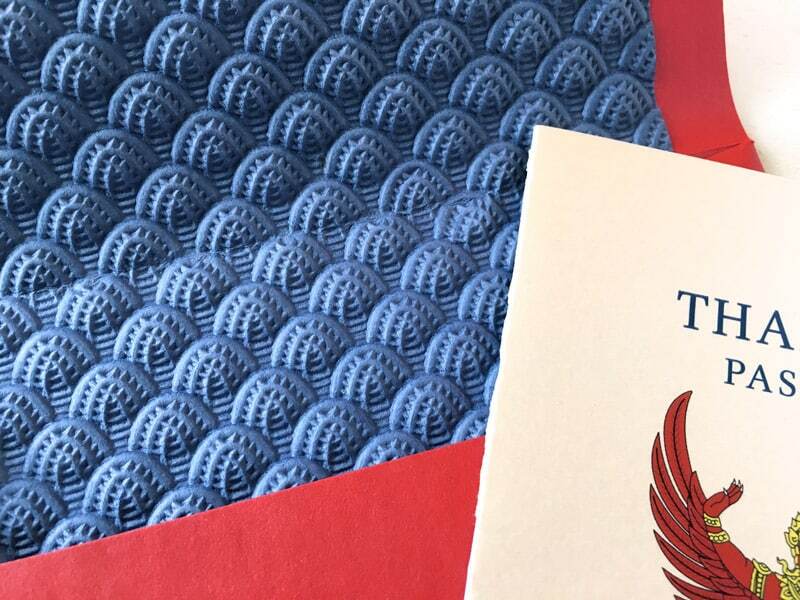 It gave a nice added thickness to the envelope and there’s no way a guest was going to miss this unique touch. 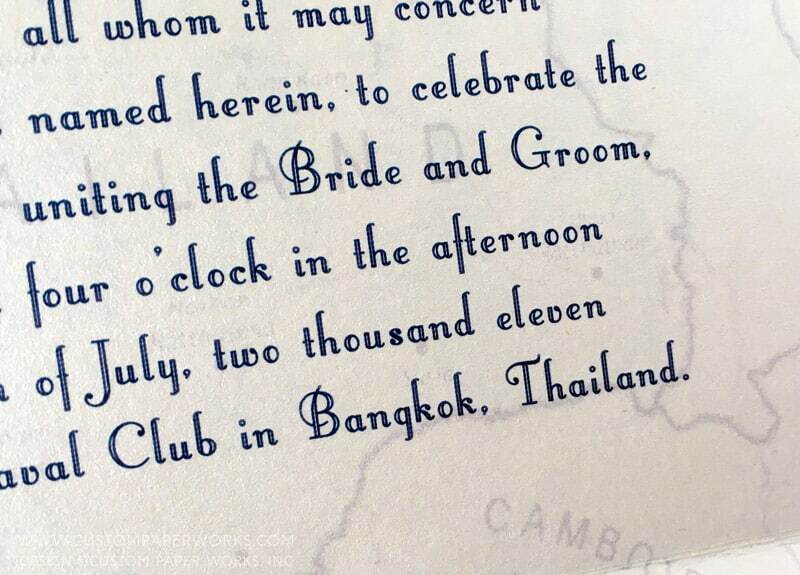 Let’s check it out up close … Inside pages were accented with a watermarked map of the area and fairly minimal typography design – the fonts themselves added plenty of texture. 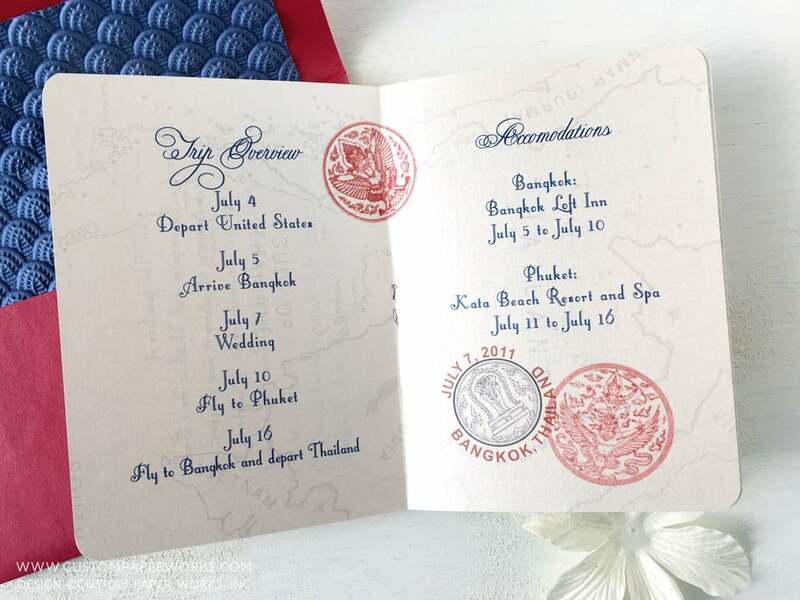 The couple also asked for stamp artwork with specific special symbols to represent Thailand. The elegant simplicity of this design has made it one of my absolute favorites of all time. 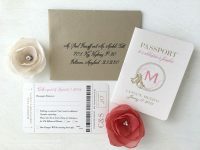 We also designed a coordinating Boarding Pass / Plane Ticket Save the Date. 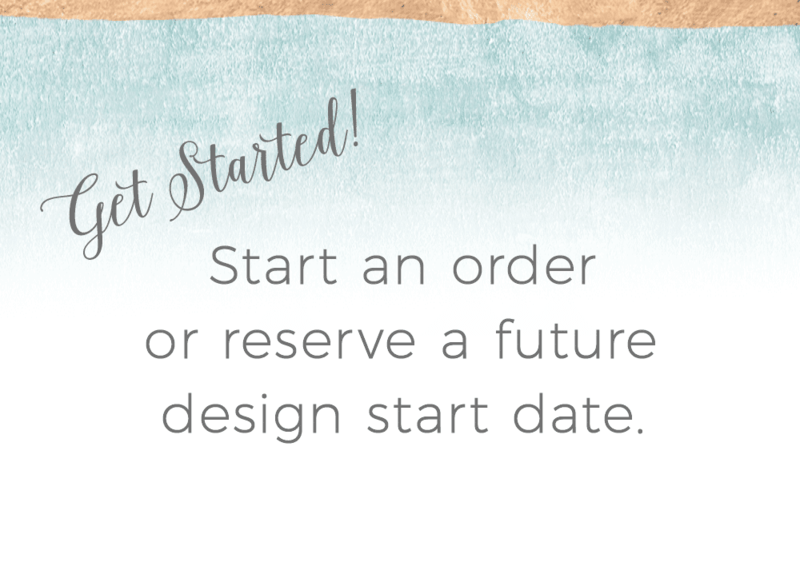 Pop over with this link to see it! Where are you headed? 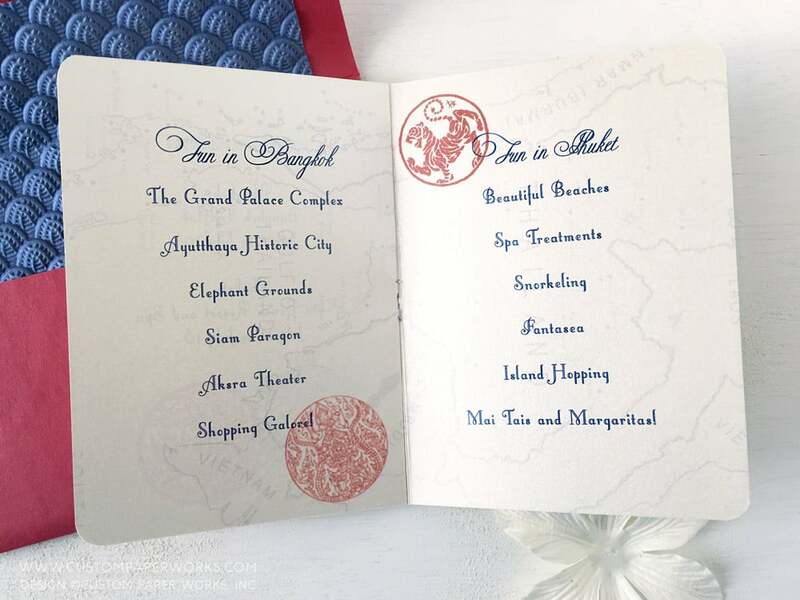 Let’s design a unique passport invitation or boarding pass save the date that will surprise your guests!